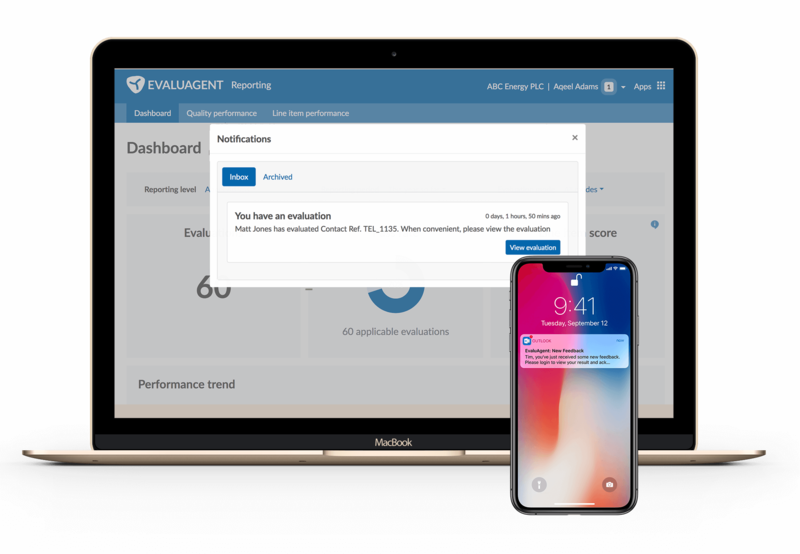 And as with the EvaluAgent platform itself, the feature is completely flexible giving you the option to customise SLAs and set notification preferences. 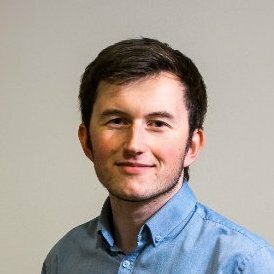 “For us, Notifications is really just the start of an exciting series of product announcements we’ll be making over the next few months. In addition to extending the use of Notifications for compliance breaches, our hotly anticipated Coach and Feedback module will be available to demo in just a matter of weeks. Perfect timing for Contact Centres where Agent Engagement and skills development is high up the list for 2019. Readers who are interested in learning more can simply arrange a demo or get started for free.